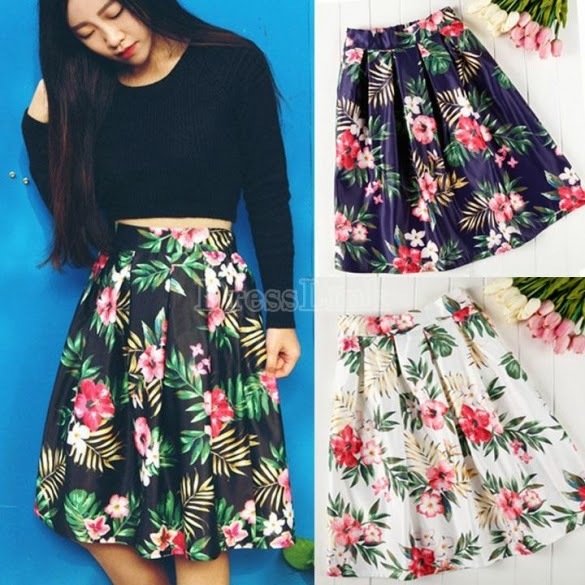 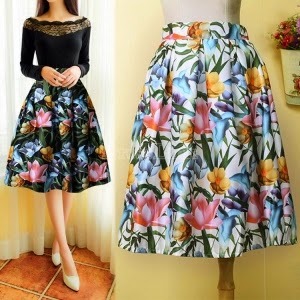 As I said in the previous post, midi skirt is the perfect item for spring season. 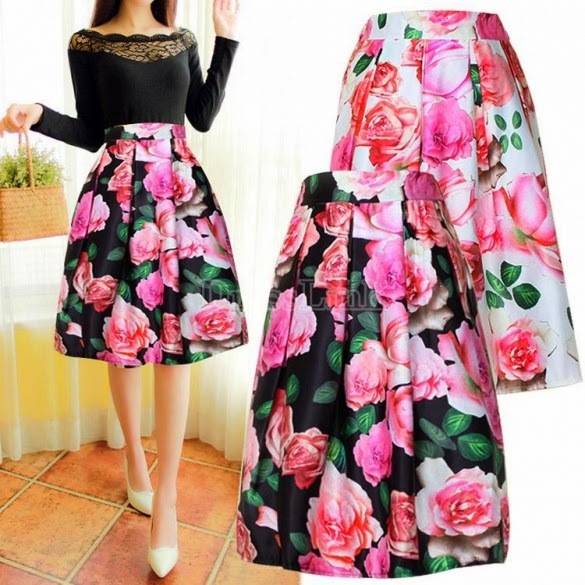 So ladylike, feminine and chic. 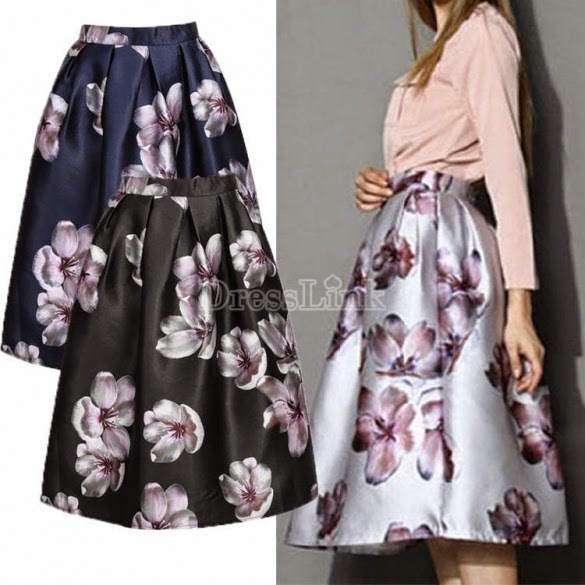 I have found amazing selection of these beauties on the on-line store Dresslink. 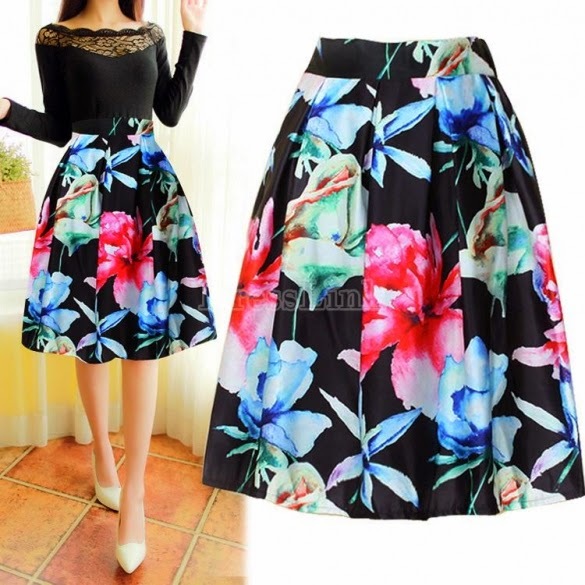 It is a brand with a large selection of clothing and fashion accessories at affordable prices. 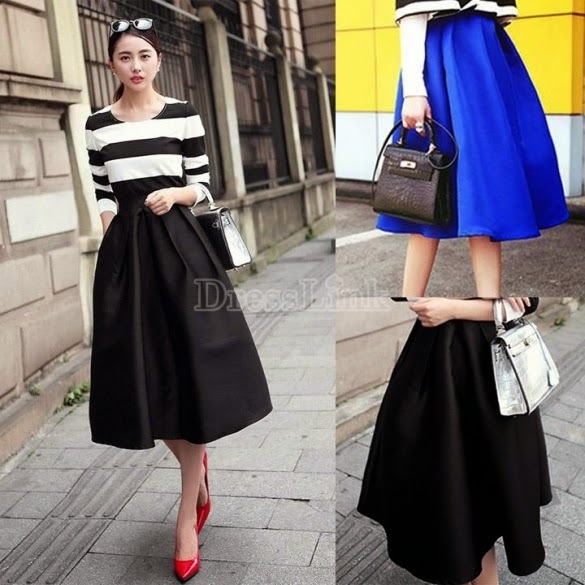 Styled correctly, with this form of skirt you can reach sophistication. 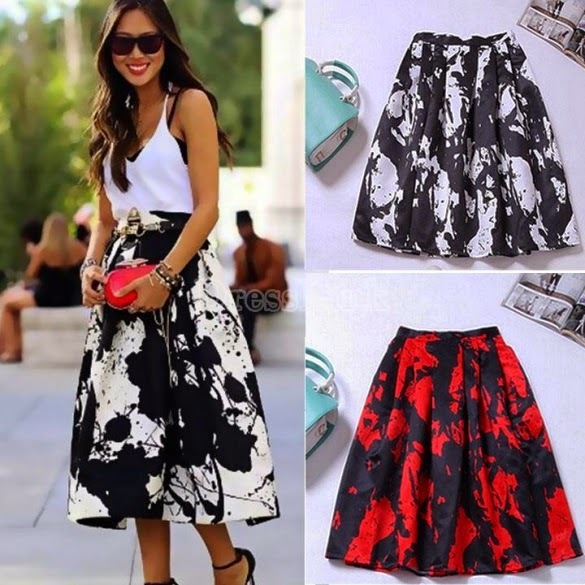 Pair it with a crop tops, short blazers or sweaters, and of course with great pair of heels or ballet flats. 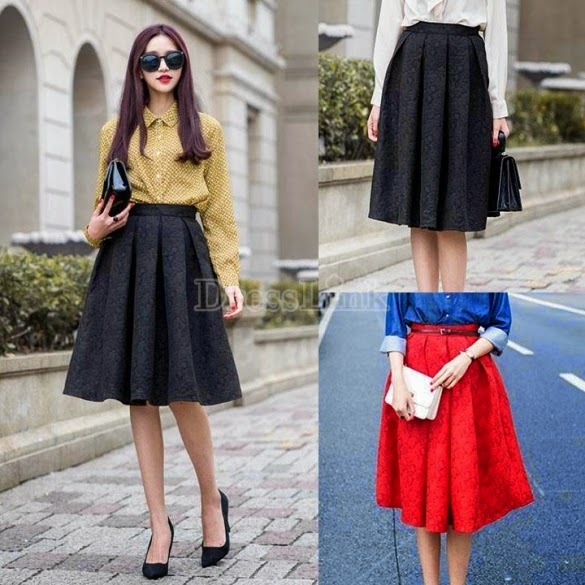 I like to wear my midi skirt with a silk blouse, a knotted sweater or with a fitting crop top.